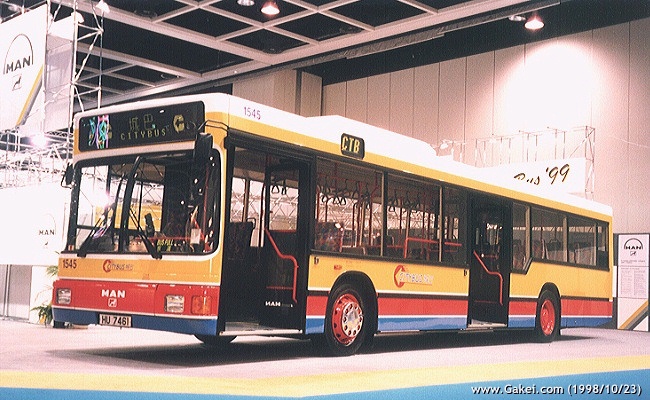 After introducing one MAN double-decker, 2500, Citybus acquired single-deckers from the same manufacturer. 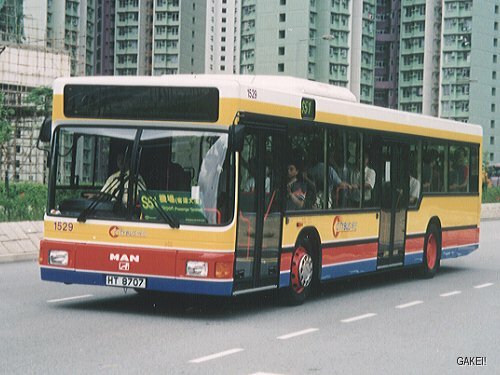 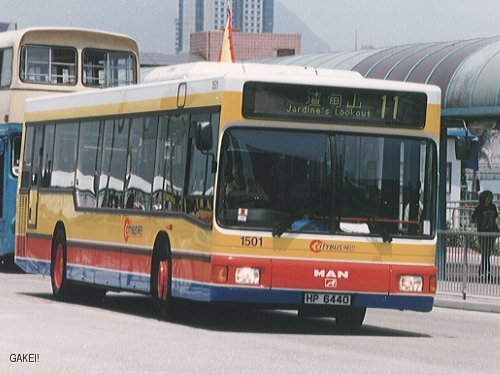 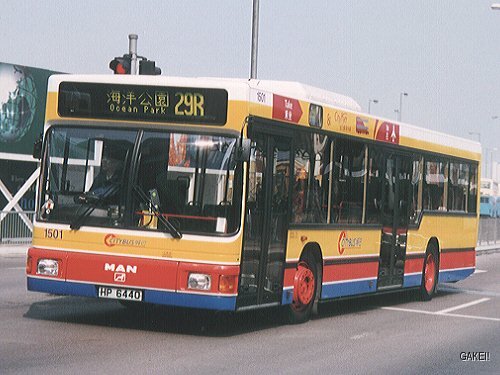 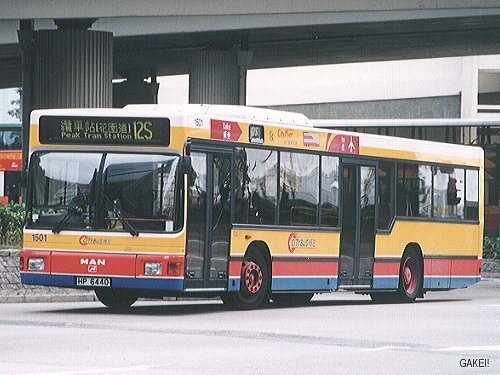 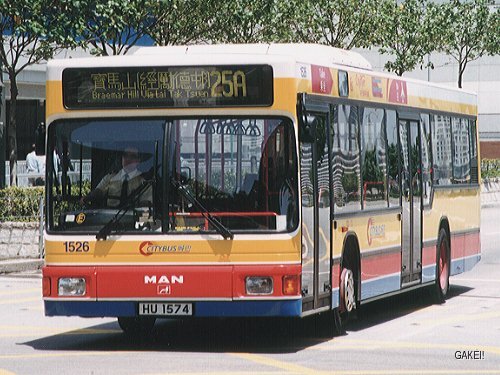 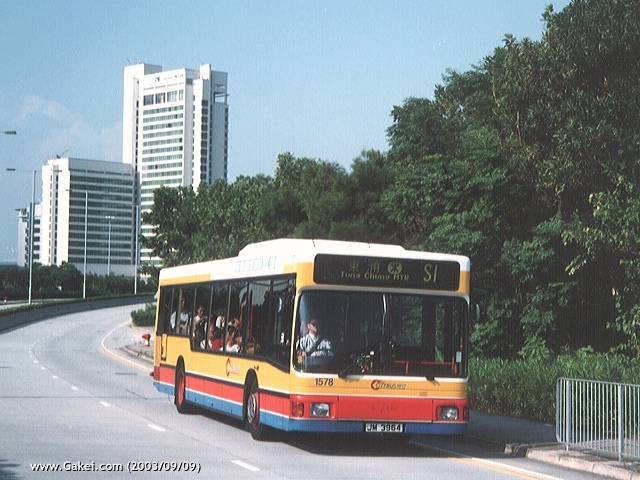 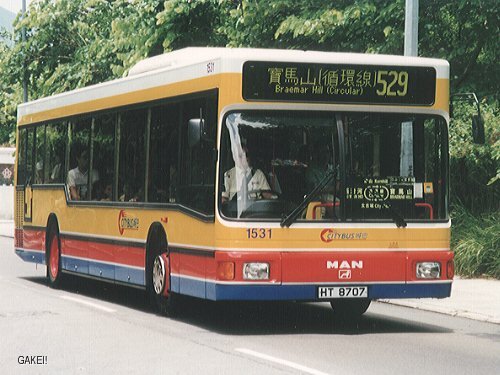 Sixty (1501-1560) MAN NL262 single-deckers were purchased and entered service in 1998. 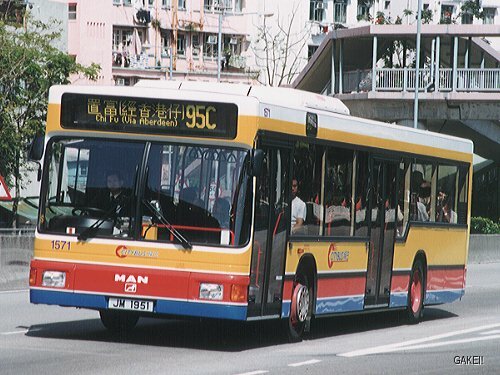 The buses are powered by 260hp MAN D2866LUH22 engine, with Voith DIWA 851.3 3-speed gearbox. 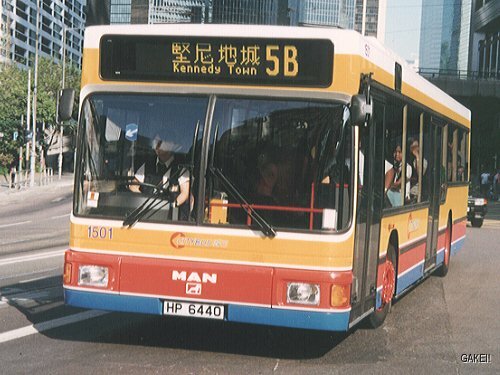 The body is also provided by MAN. 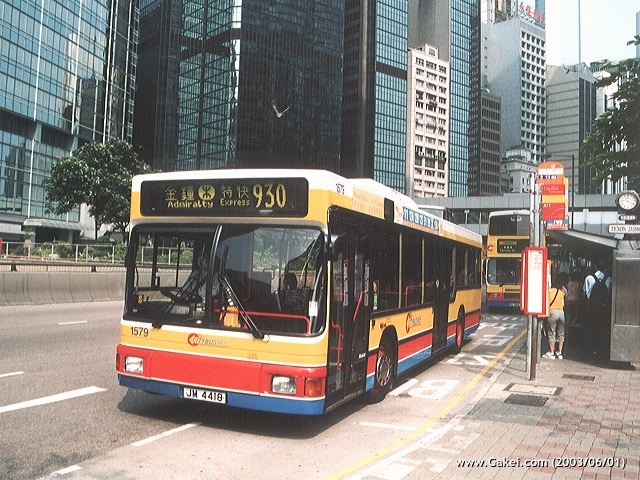 Each bus can carry 31 seaters and 38 standees. 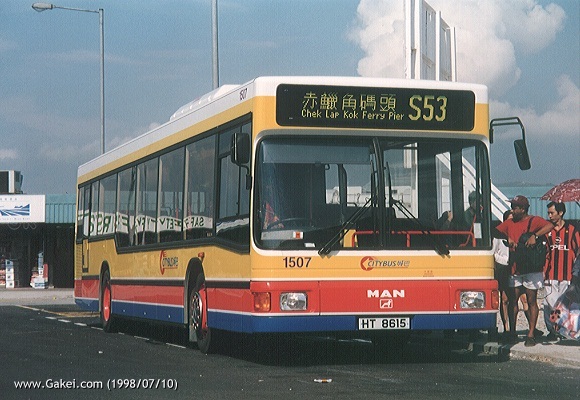 Twenty more buses (1561-1580) joined the Citybus fleet in 2000 to replace other single-deckers such as Dennis Dart SLFs and Volvo B6s. 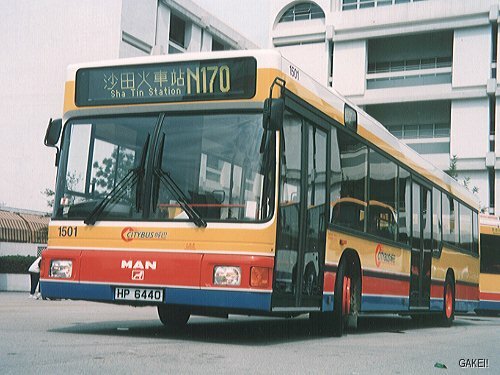 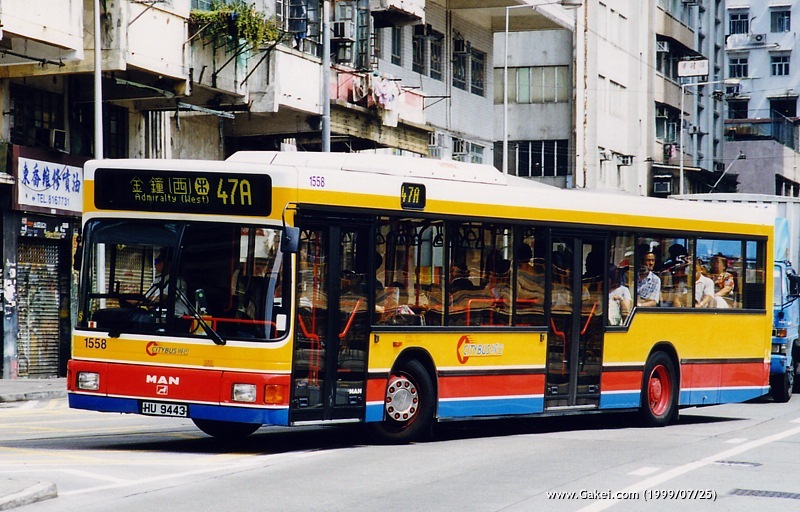 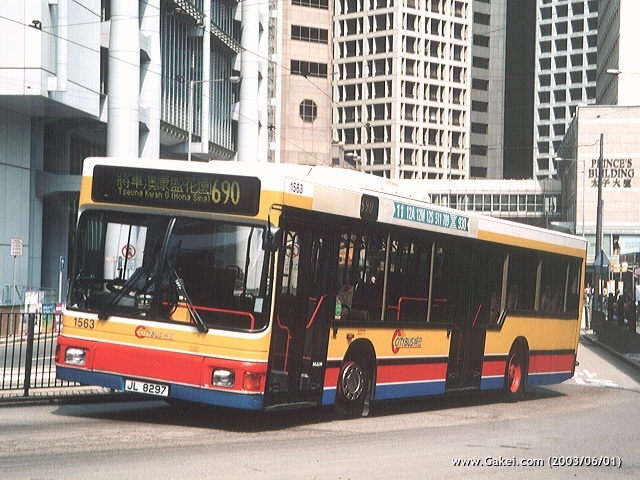 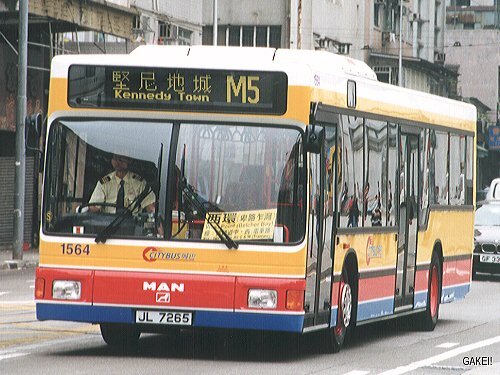 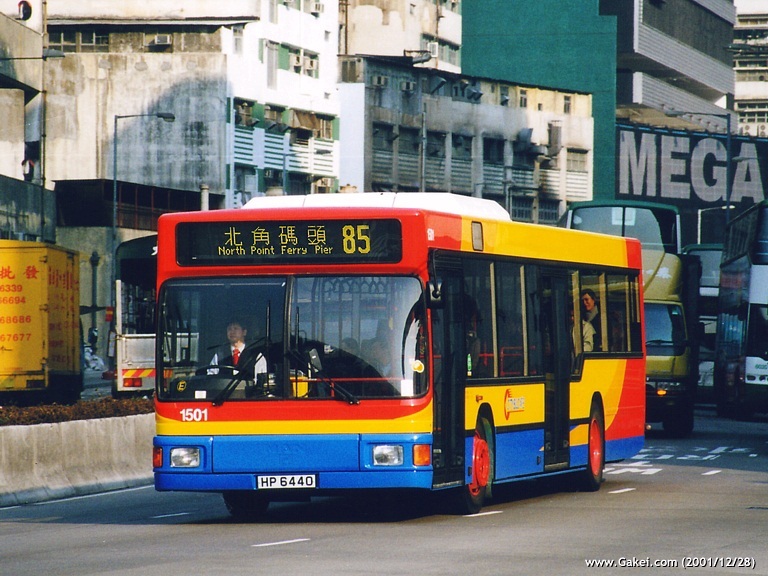 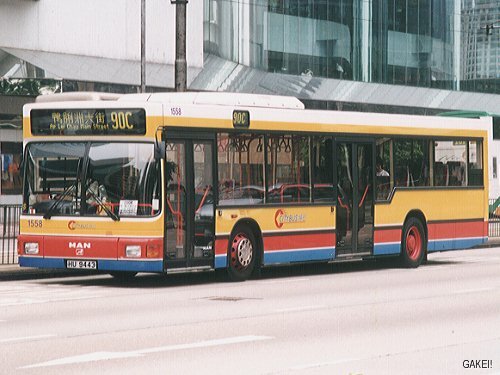 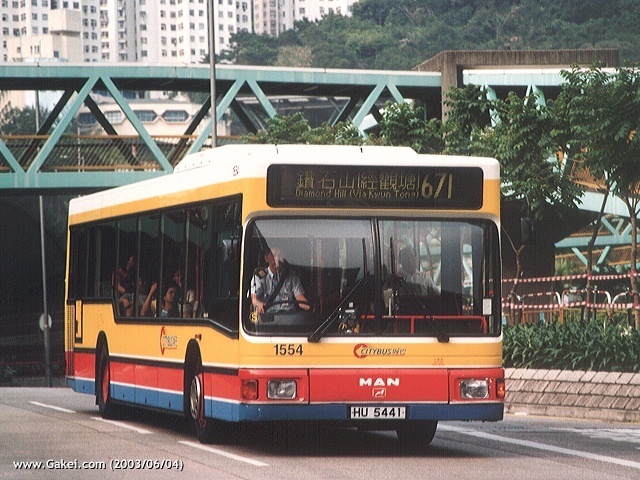 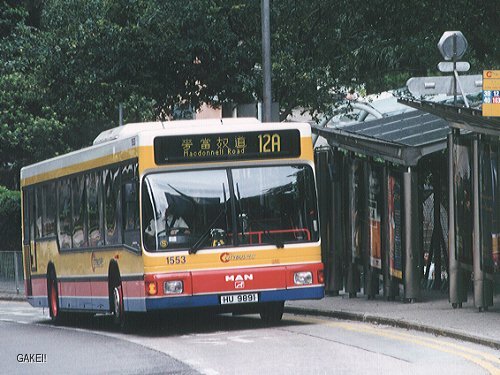 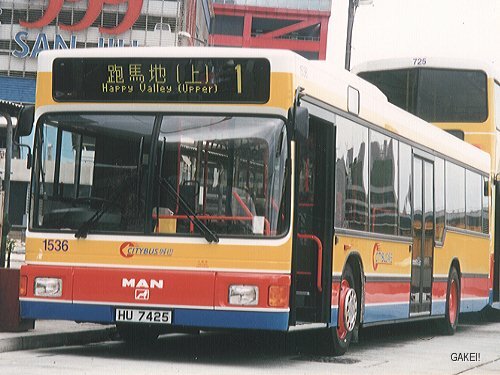 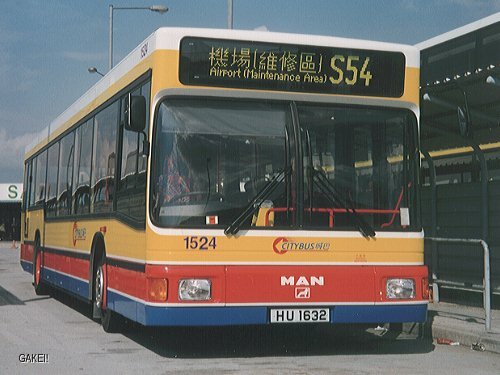 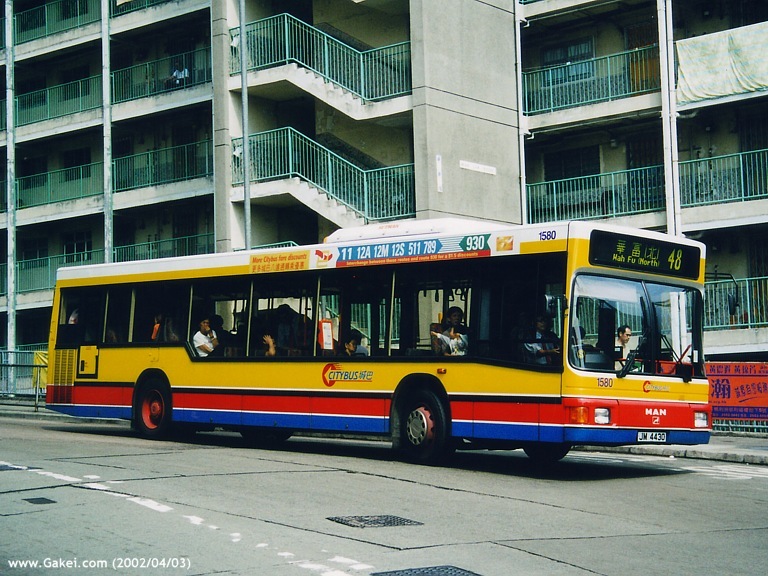 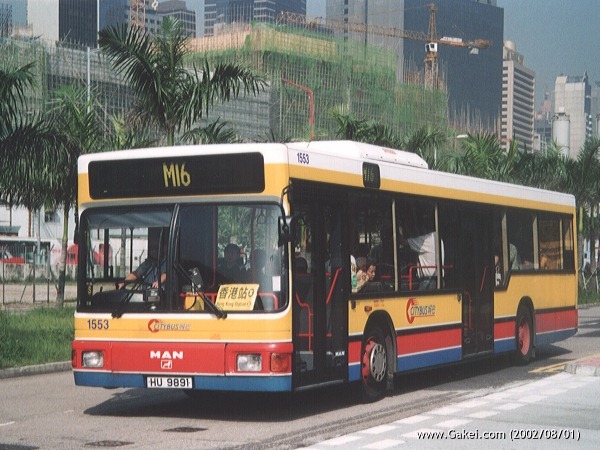 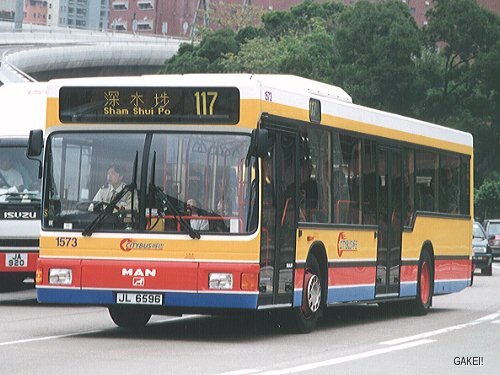 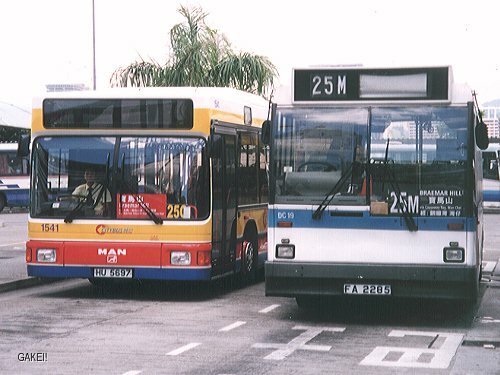 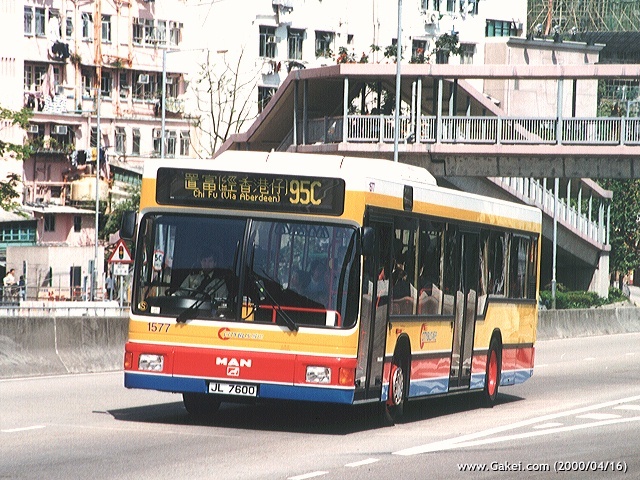 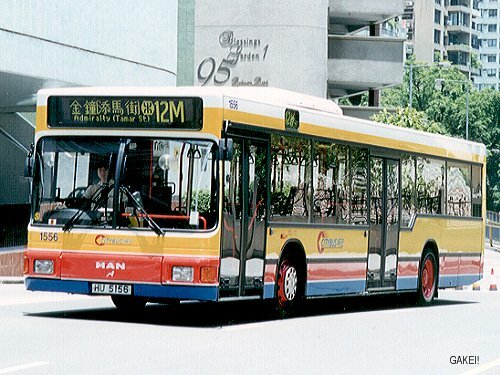 In 2004, five MAN buses (1576-1580) were sold to New Lantao Bus.